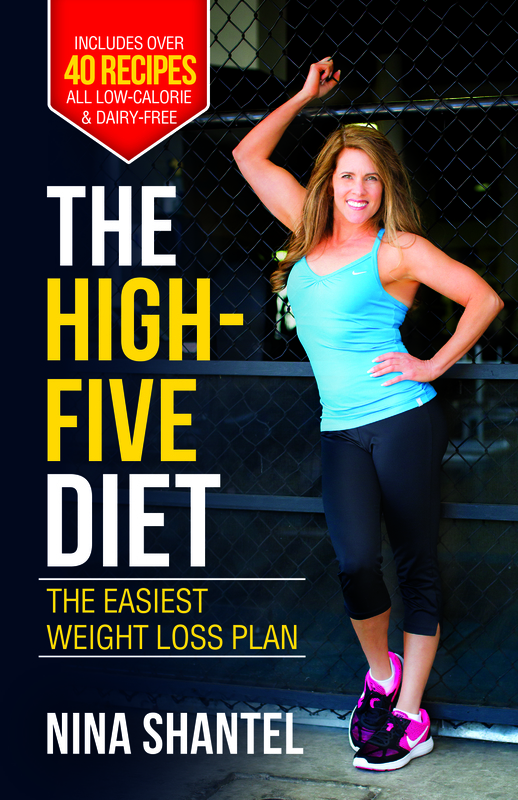 I’m a fitness and health fanatic with a certification in Fitness Nutrition from the American Council on Exercise, a certified fitness trainer from International Sports Sciences Association, and the author of The High-Five Diet. These posts reflect extensive research on numerous diets, health issues, what does and doesn’t work for weight-loss, and all sorts of info on exercise. Hope my posts are helpful. Add your suggestions and experiences too!